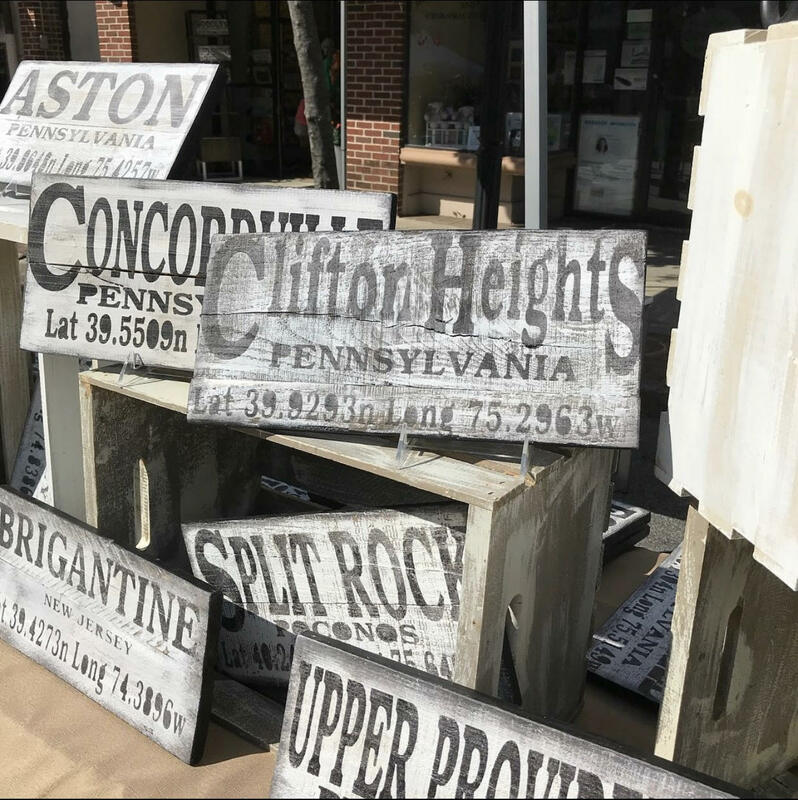 “Havertown has a lot of options when it comes to holiday shopping. 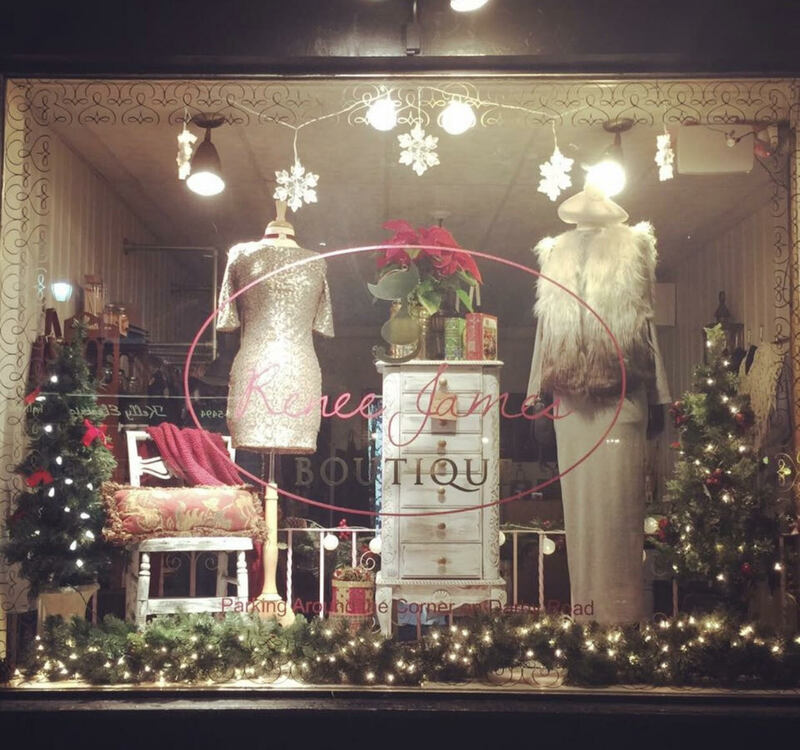 A few of my favorites are Renee James Boutique located at 10 E Eagle Rd. This small boutique is packed with great fashionable finds for all the women on your list. Their inventory is always changing & they post a lot of their inventory on their Facebook & Instagram Pages. Local Home + Gifts located at 11 Brookline Blvd is the perfect place to pick up a hostess gift or a hometown themed gift for someone on your list who purchased a home this year. Sometimes the perfect gift are homemade cookies that you don’t have to bake yourself. Walking into Testa’s Bakery located at 12 Brookline Blvd is a feast for the eyes and the taste buds. 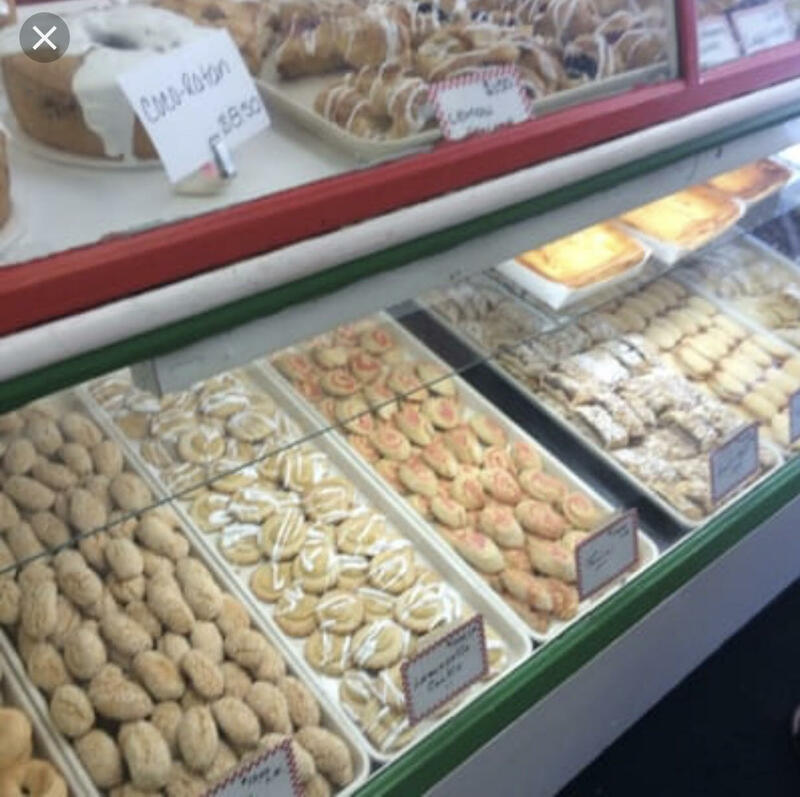 Testa’s is a traditional Italian bakery with a mile long cookie selection including pignoli, snow logs, apricot swirls, tesini and so many more.